What do you want to create in your lifetime and leave behind as your legacy? We provide a single source for a wealthy family to meet its objectives, including preserving, managing, enhancing and passing on its wealth. We develop and monitor the implementation of a customized, long-term strategic plan for you and your family by identifying barriers you face in achieving your financial and personal goals and objectives. Maximize your family's after-tax income and capital wealth through ownership structures utilizing tax-advantaged trusts and holding companies. Structure the recognition and expression of your family's values through philanthropy. 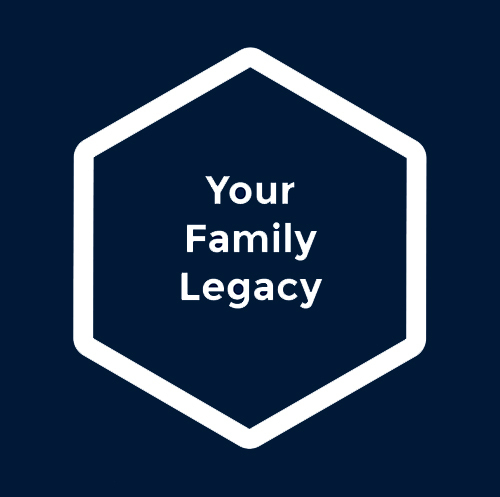 We are a multi-disciplinary group of international experts who assist affluent families that wish to leave a legacy with customized wealth preservation and succession planning, creating a legacy for later generations to thrive and realize their potential.